Yippee! Today we get to make our first batch of soap! Are you excited? I know I am! Let’s go make some soap. For our first batch, I am going to use Shea Butter as our splurge oil. 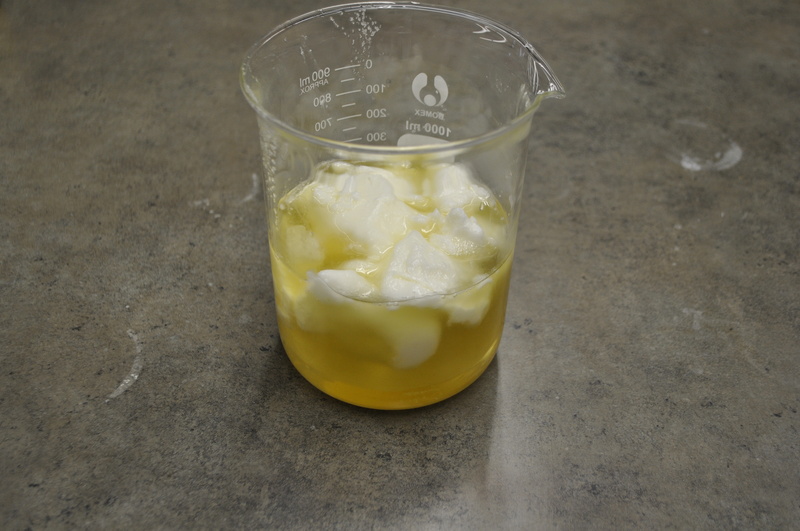 Shea Butter is very popular in soaps, particularly for soaps that are being sold. We like it because it doesn’t contribute significant amounts of color or odor. This allows soap-makers who sell their products change colors and fragrances without needing to change their formulation for each and every batch. 1 oz of Shea Butter. Check! Next, I am going to use Olive Oil. I prefer to use Olive Oil for my number 4 of my 6-5-4-1 formula. Olive Oil is easily available and it is a great lather producer. 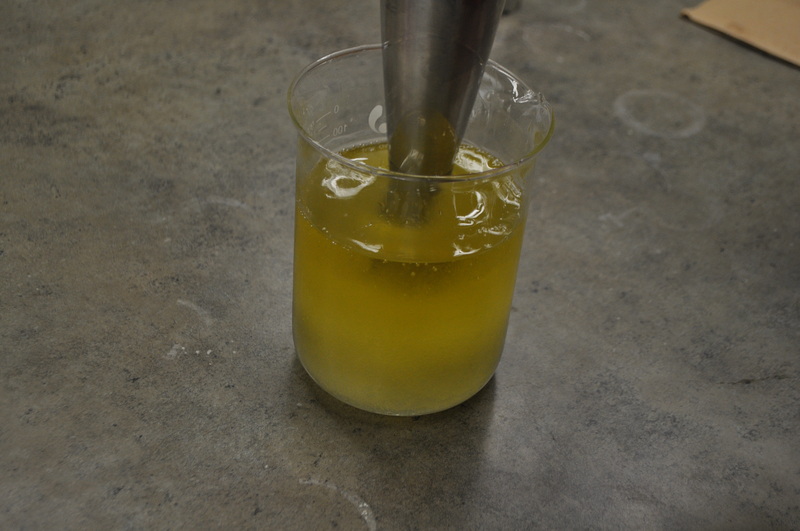 Olive Oil makes small, dense bubbles in a soap. 4 oz of Olive Oil. Check! I wanted to use Coconut Oil for my number 5 of my 6-5-4-1 formula. 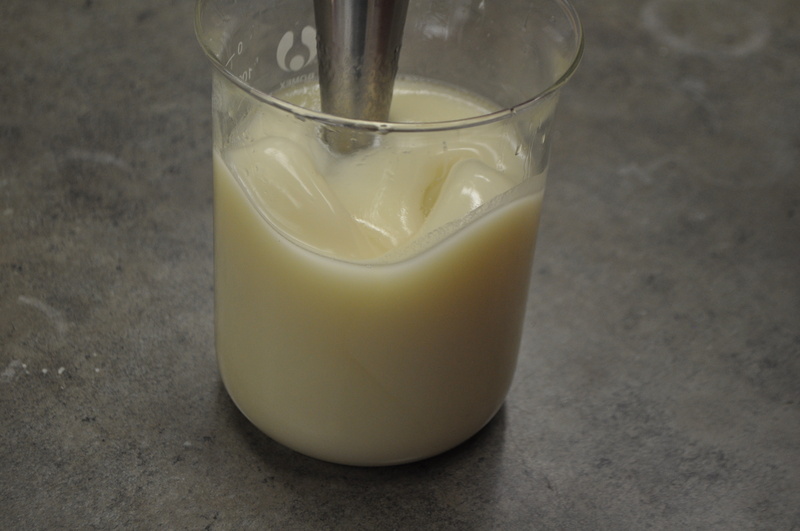 Coconut Oil is the one that contributes large bubbles, light, airy lather. I also like how easy it is to find Coconut Oil. 5 oz of Coconut Oil. Check! 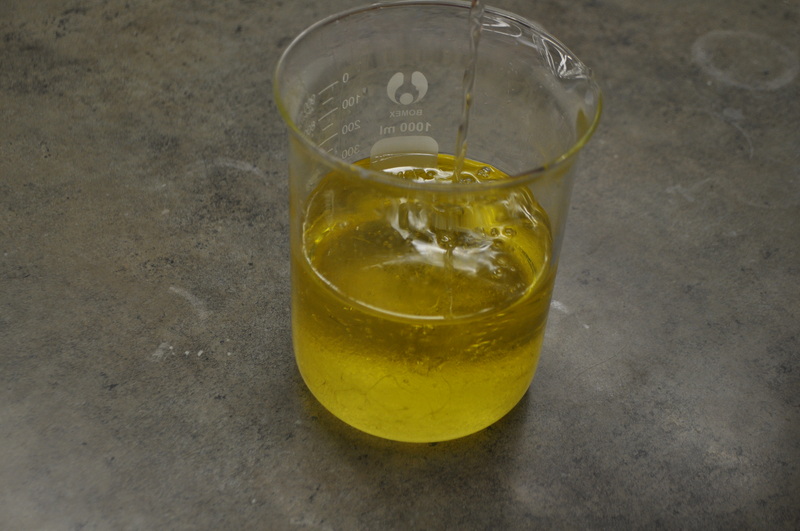 My final oil for our first batch is Hydrogenated Soybean Oil. 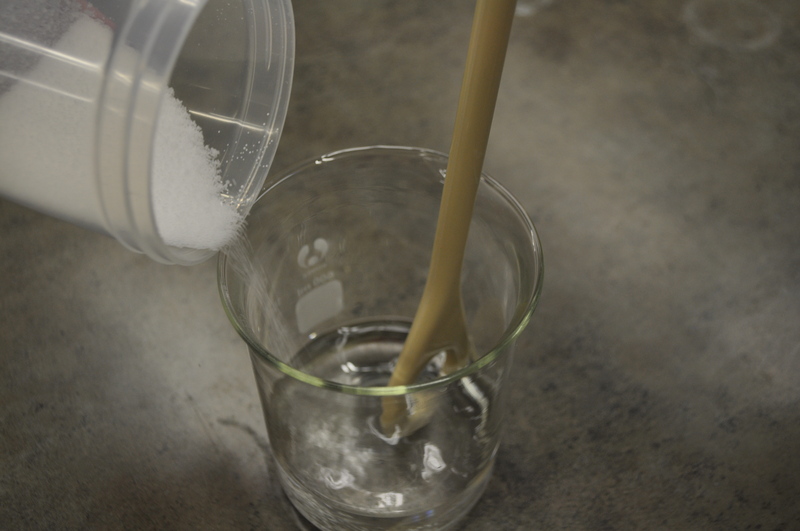 Hydrogenated Soybean Oil helps keeps costs low while creating a hard, white colored bar of soap. 6 oz of Hydrogenated Soybean Oil. Check! 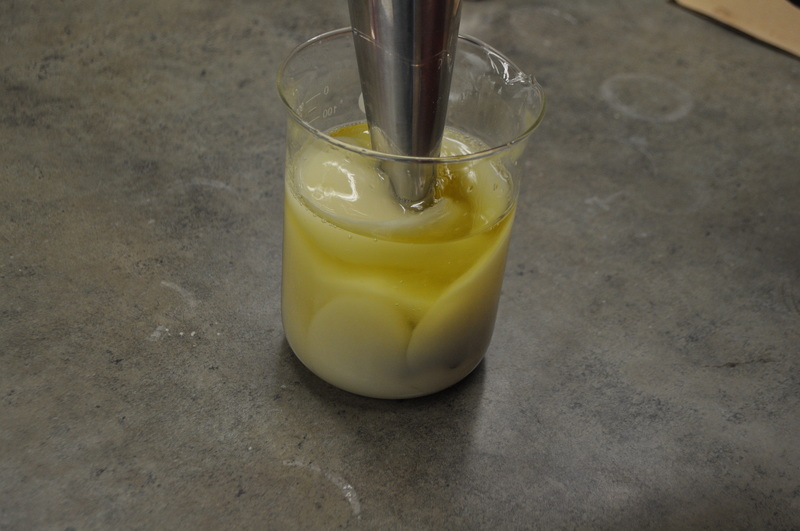 For most soaps, you will want to mix your oils and lye solution when both are somewhere between 110°F to 130°F. We recommend having your oils and lye solution within 10°F of each other. 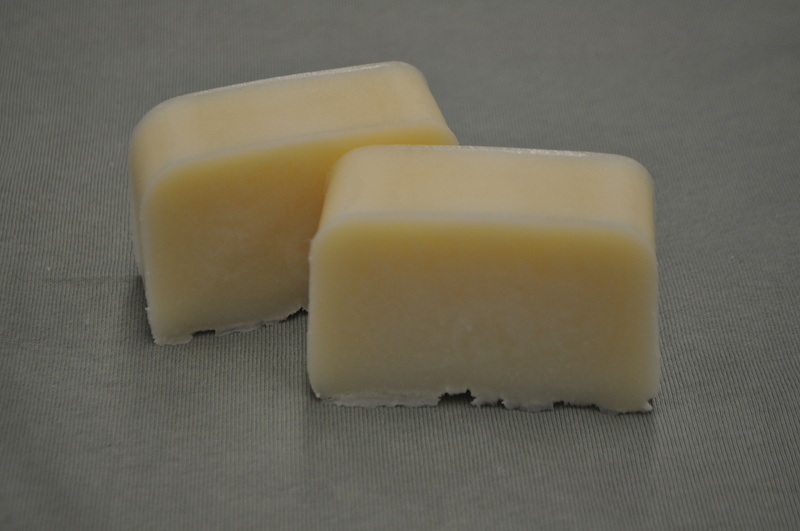 In the winter when your soaping area is cooler, you will want to soap at higher temperatures. In the summer when your soaping area is warmer, you will want to soap at cooler temperatures. 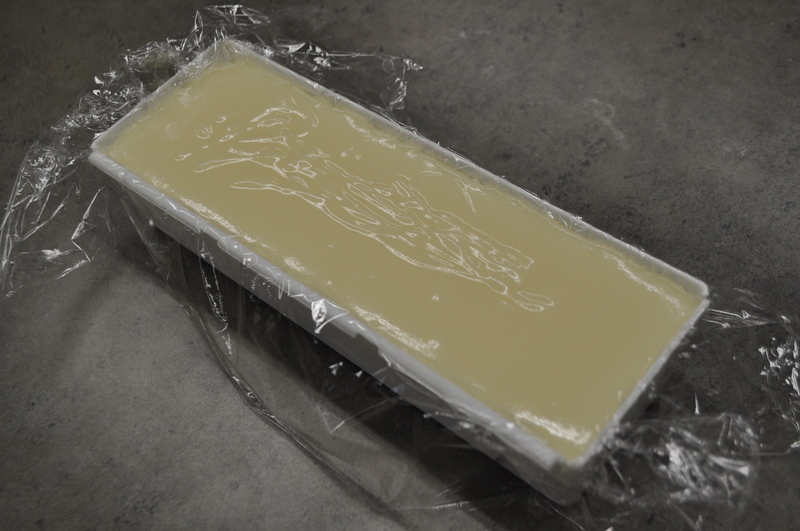 This seems to be a good first soap to make. I like fragrance. What kinda measurements of essential oils can be used? We generally weigh out our fragrance or essential oils. If you are making this recipe, we recommend that you use our fragrance calculator to determine how much to use. This is a very useful tool because we don’t want to use peppermint at the same usage rate of vanilla. The peppermint will be too strong and intense. I generally choose my mold first then I can determine which recipe based on what my mold will hold. 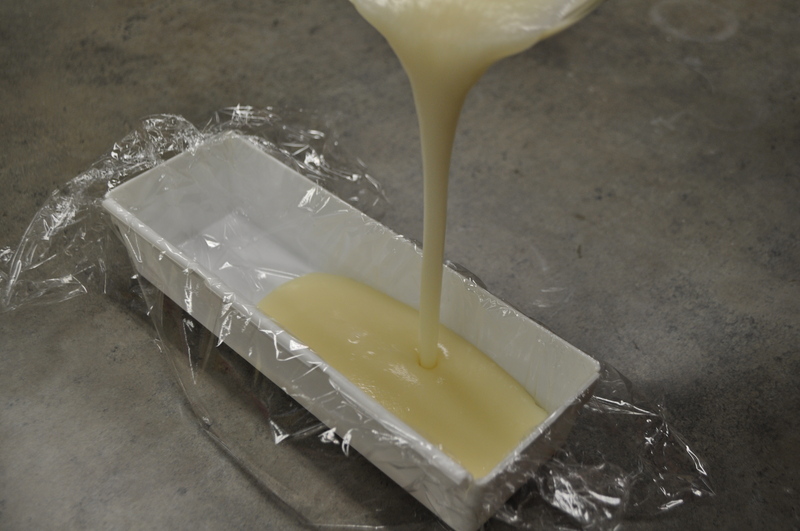 Here is an excellent blog that will help you figure out how much soap your mold will hold.